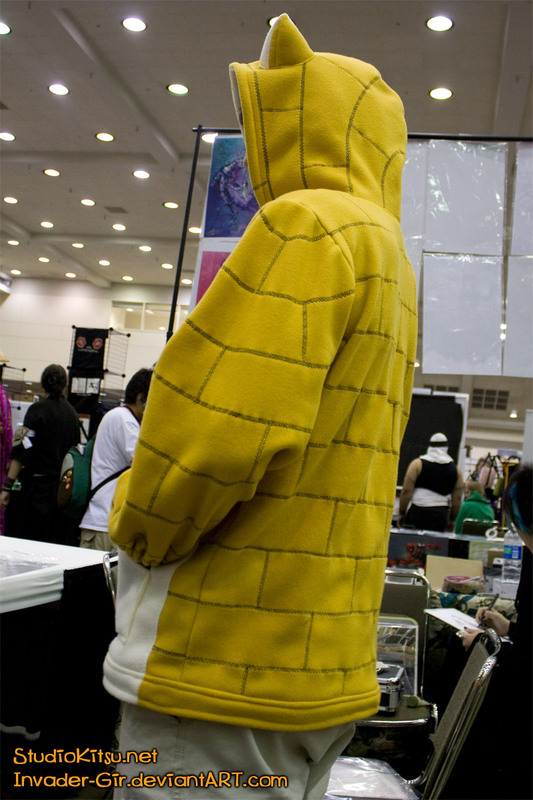 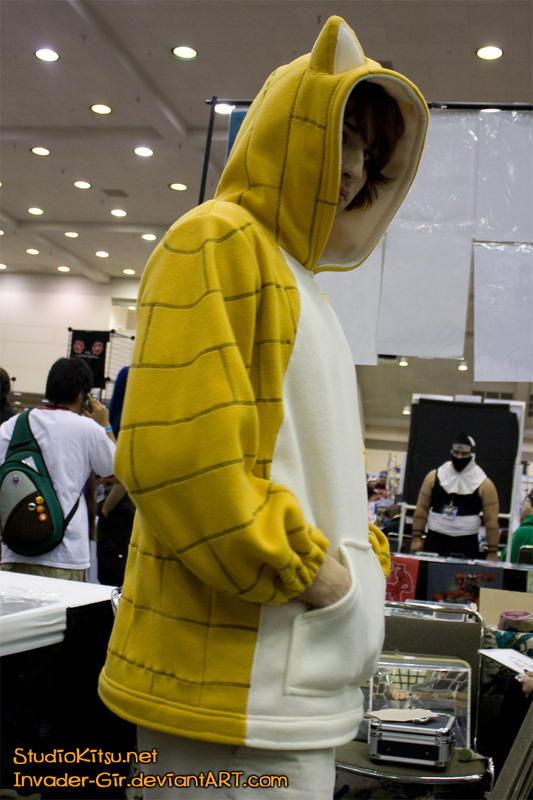 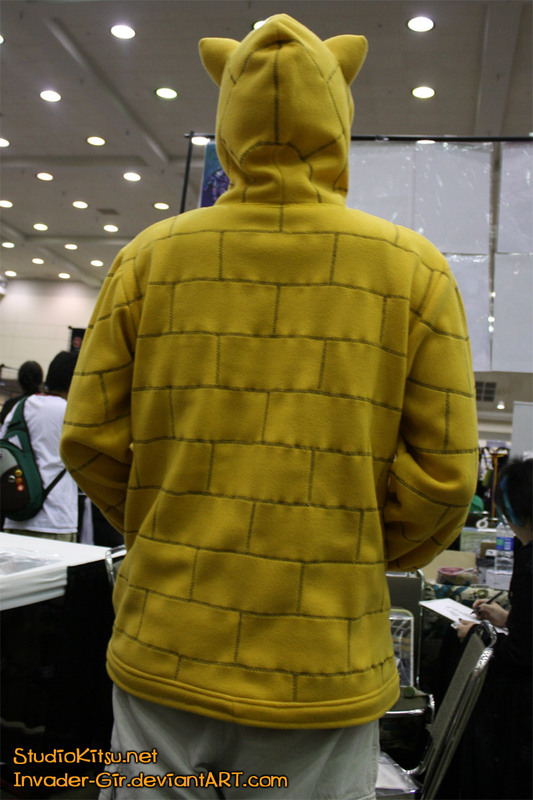 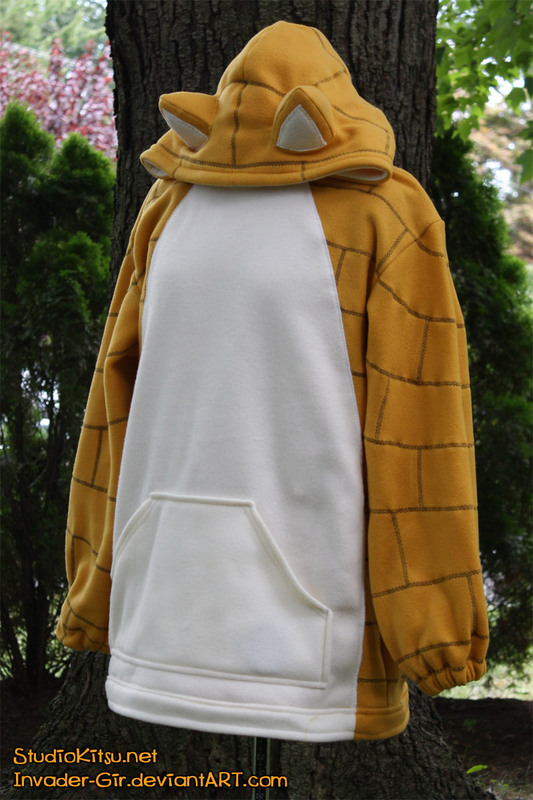 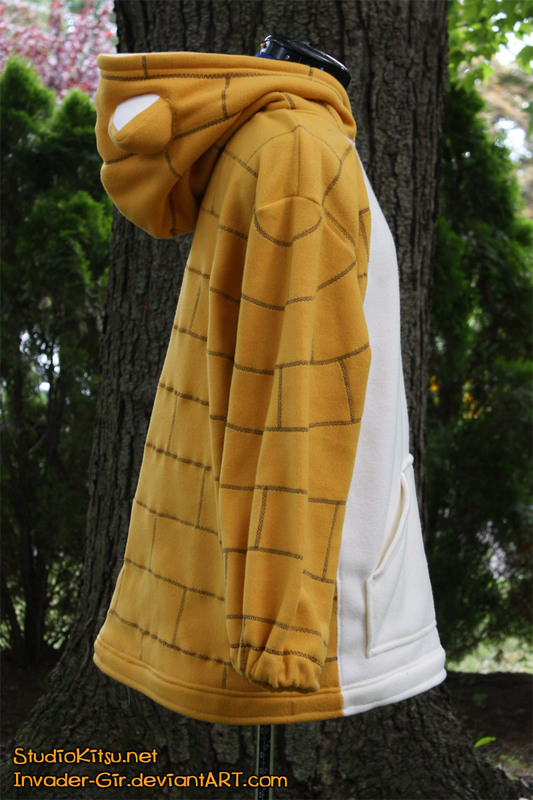 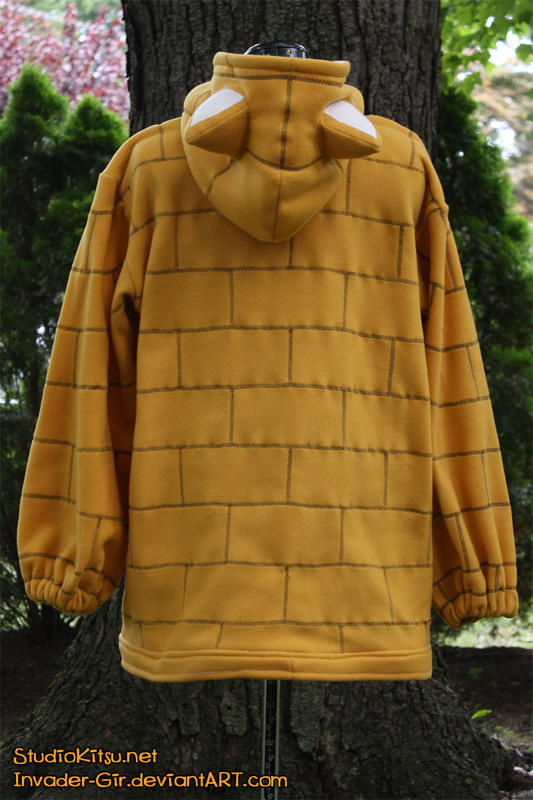 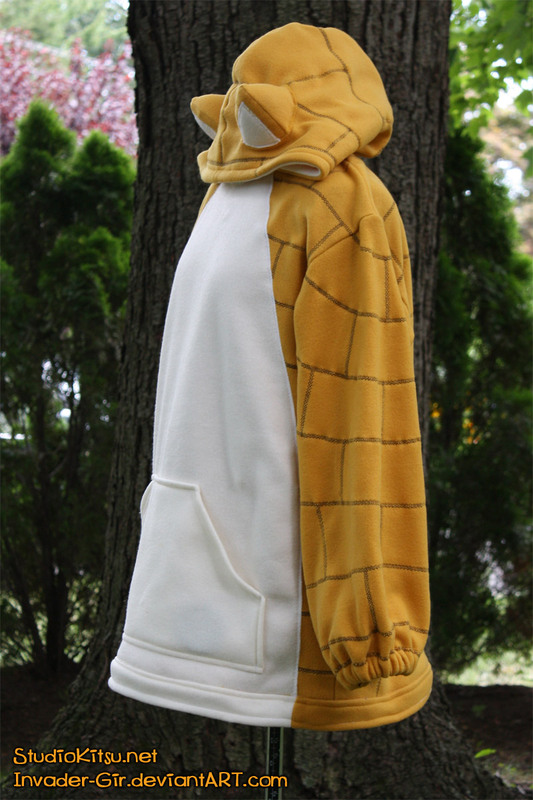 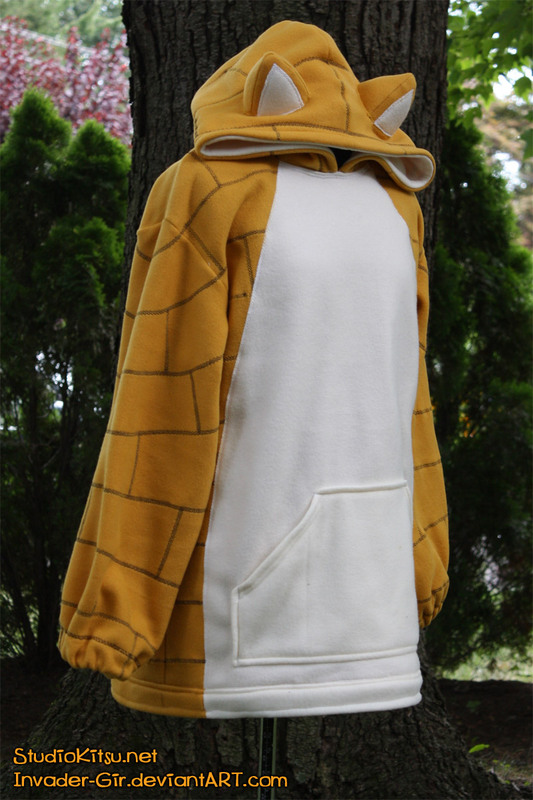 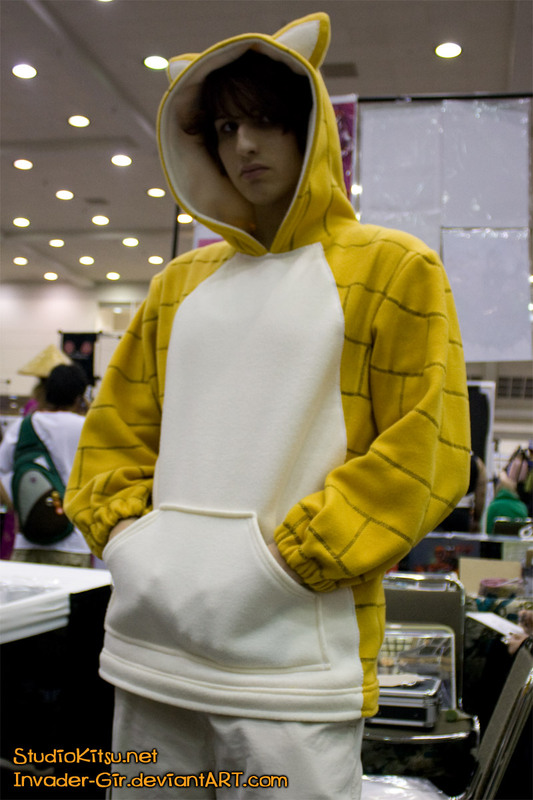 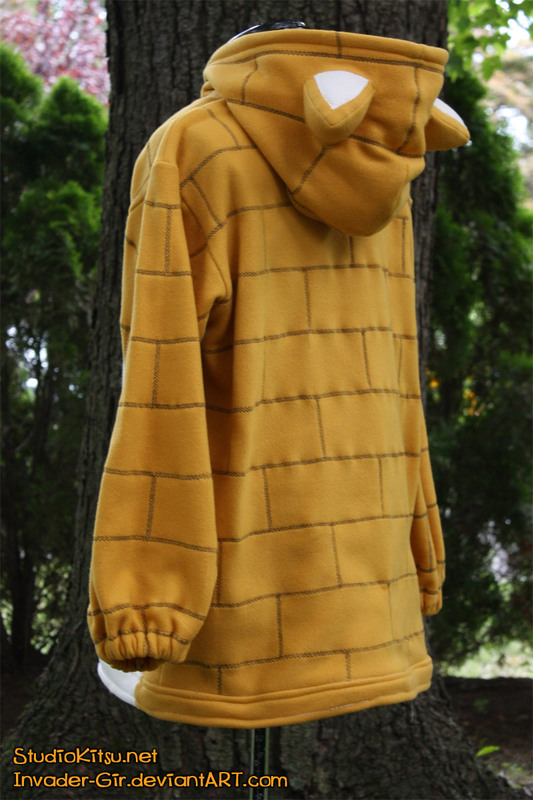 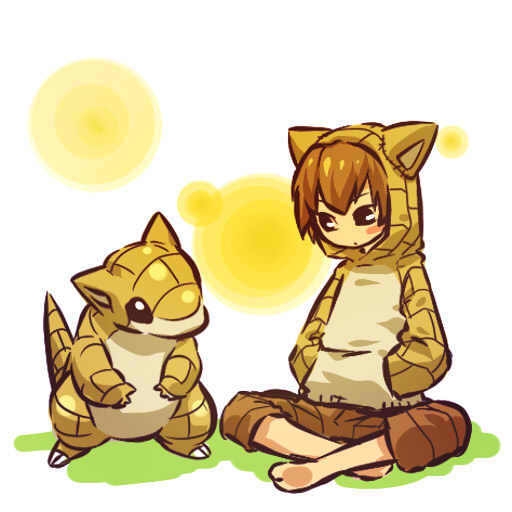 This is a commission for a hoodie based off of the original Ginjinka Sandshrew design. 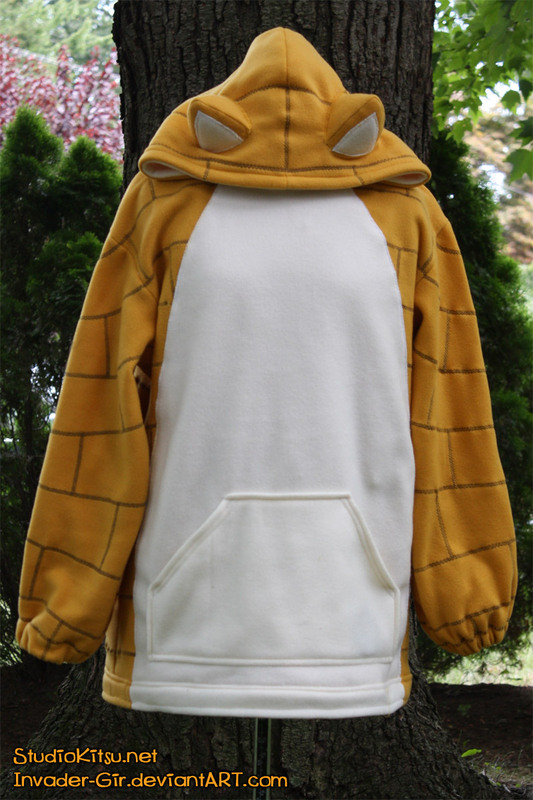 I did this in the same style as my original Sandshrew hoodie but was requested to leave off the tail. 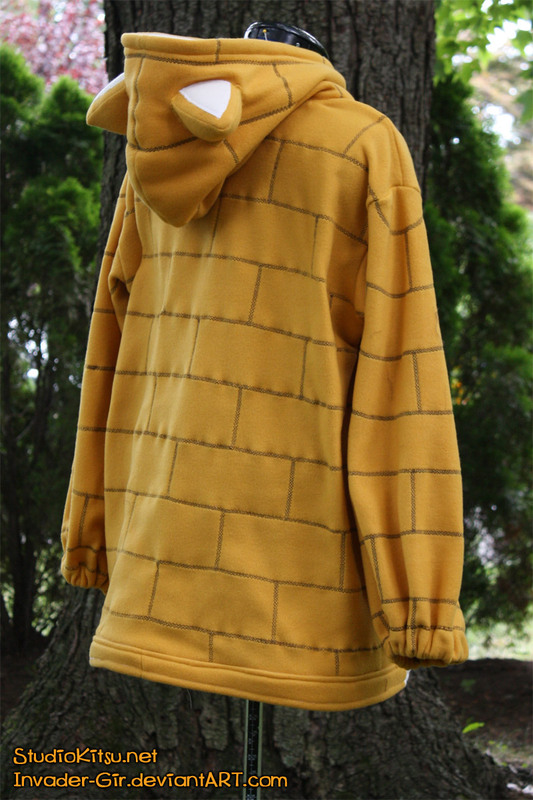 Unlike my original one, this one was made using my newer sewing machine which was much easier to work with and lessened the amount of puckering that occurred in the embroidery.